Did you run a direct mailing in the last year and see little to no new customers? 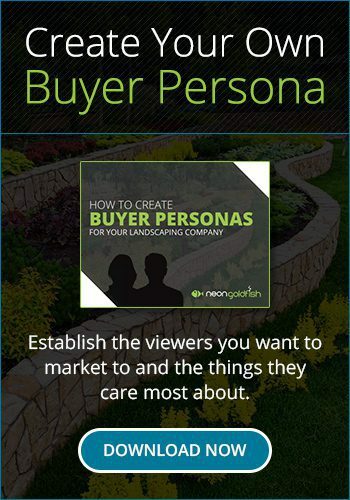 The marketing campaigns you used in the past to generate leads for your landscape company are not as effective as they once were. When you work with Neon Goldfish, together, we will create a new marketing strategy for your landscape company that will generate leads. It’s called Inbound Marketing. Simply, we bring the customers to you. Neon Goldfish helps landscaping companies make the most out of their marketing budgets. Don’t take our word for it. Just ask Chris Speen, owner of Twin Oaks Landscape in Ann Arbor, Michigan. We updated and optimized Twin Oaks Landscape’s website and created an inbound strategy that features content infused with keywords for SEO. You can learn more about how Neon Goldfish and Twin Oaks Landscape worked together on their case study page, or watch Chris’ interview below. Old school marketing tells you in order to have the most impact, you need to be the loudest in the room. You no longer need to be the loudest to disrupt your industry. 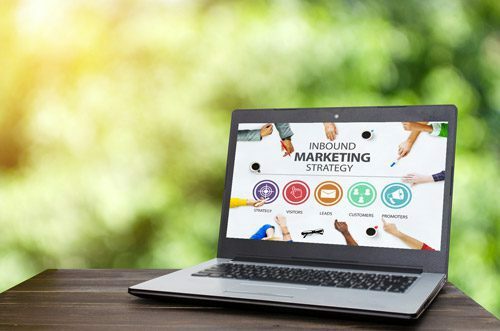 By using inbound marketing for your landscape company, you will convert more of the internet traffic that already comes to your site, and introduce your business to new potential customers by attracting them to your website. Let us design a new marketing strategy that will generate leads for your landscape company. When you work with us, you will see we are invested in your success. 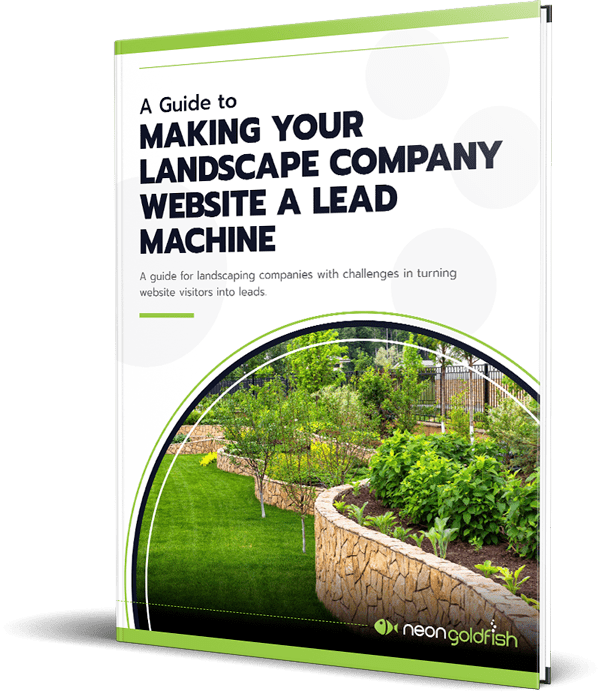 We take the time to learn about your business goals and customize a solution that will increase your website traffic and generate leads for your landscape company. 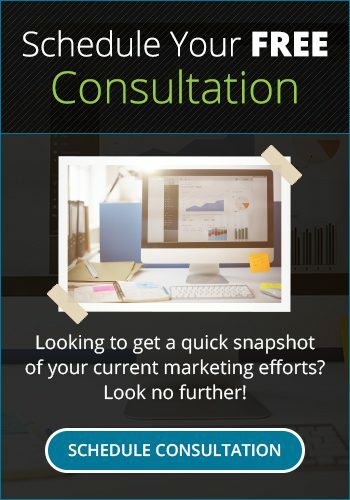 Call Neon Goldfish today for a free consultation on your current landscape marketing efforts and learn how inbound marketing can transform the marketing strategy for your landscape company. 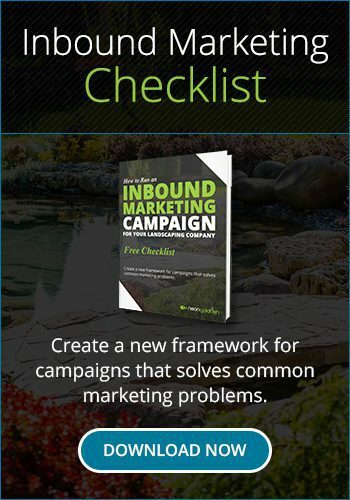 Do you want to learn more about the Inbound Marketing process and see if it is a good fit for your landscaping business?